Running a business is a stressful task – it requires hard work, dedication, and a hell of a lot of patience! That’s why those individuals who overcome challenges to achieve their business goals should be recognised for all of their efforts and success. Luckily, whether it be local, state or national, 2019 is filled with business awards that aim to do just this. This award provides a platform to acknowledge dedicated and successful businesswomen across Brisbane, Gold Coast, Central and Northern QLD. It aims to encourage ambition, empower confidence and inspire new female leaders through connecting women in business. The Stevie Awards aim to recognise and honour the hardworking female entrepreneurs, executives, employees, and their organisations. Gold, silver and bronze awards are available. 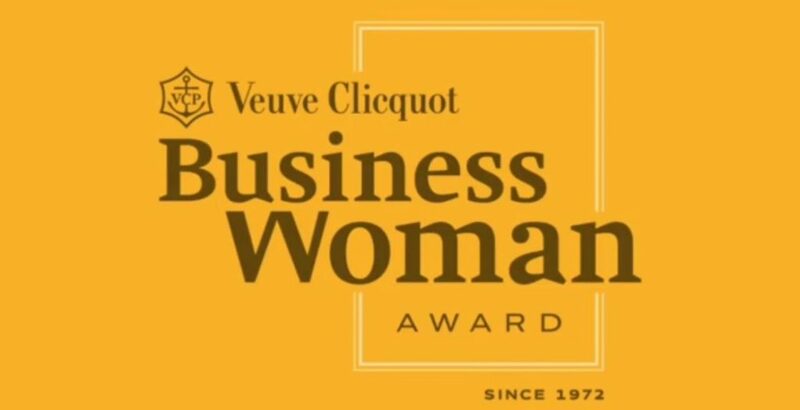 Created in 1972 to pay tribute to Madame Clicquot, one of the first women to become a leading female figure in the business world, this award continues to pay tribute to creative and talented businesswomen who overcame challenges and inspire others. Leadership, courage and creativity are just some of the values associated with a successful business. This award seeks to acknowledge individuals and small businesses that possess these traits and contribute to the local community via employment and economic value. Open to all small businesses in Australia, this award aims to highlight exceptional local businesses. In return, this will generate exposure and create economic value for these businesses and the nation as a whole. The Australasian Startup Awards are a fairly new award that offers a variety of categories such as Startup of the Year and Technology Company of the Year. Winners of this award are seen as the most innovative companies and people in the Australasian region. The Smart50 Awards showcase Australia’s fastest growing small to medium sized businesses. With nine different categories ranging from Top Innovator to Top Start-Up, these awards have a category to suit most businesses. Even better news – you are able to enter more than one category! Nominations Open: TBC. Sign up to their mailing list to get notified when they open. Execpetional Brisbane businesses and entrepreneurs are invited to a Gala dinner where their outstanding contributions to the growth of Brisbane are recognised. The longest-standing business awards program in Australia, The Optus My Business Awards, wants to honour the best of the best business operators in the country. This award recognises that customer service is foundation of a successful business and rewards businesses that excel. 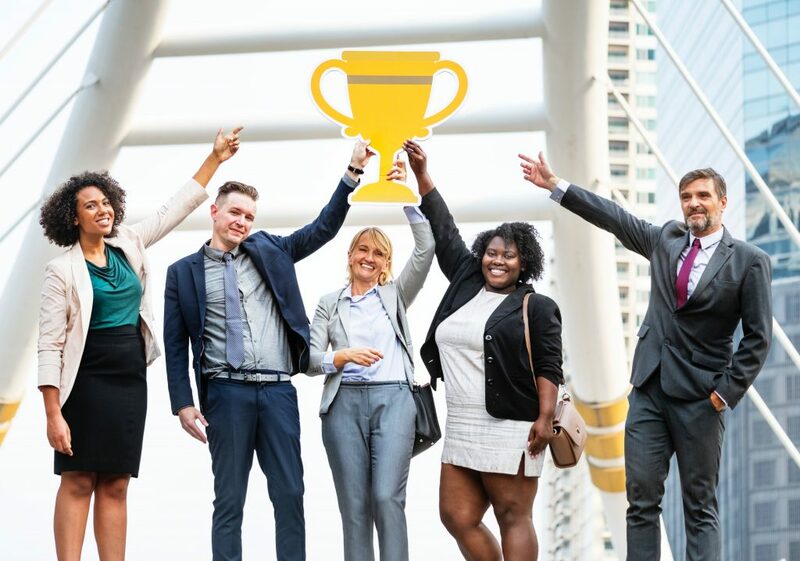 There are a variety of categories for the Australian Achiever Awards, so have a look at their 2019 calendar to find out more information about when nominations open. With over 1500 entrepreneurs being recognised in the past, The EY Entrepreneur Awards congratulate individuals for their business achievements and hard work. The overall winner will go on to compete at the EY World Entrepreneur Of The Year awards in Monte Carlo. This award aims to build a community of emerging and existing entrepreneurs by giving recognition young innovators for their efforts and inspiring work. Hard working individuals and their incredible efforts will not go unrecognised with the impressive amount of Business Awards available. Do you know anyone who meets the criteria for an award? Don’t forget to enter or nominate a business that you believe deserves to win. Good luck to everyone!